+1 Extra Year Guarantee on Home and Garden machines when you buy direct from Kärcher. Our Home Line range showcases our premium range of indoor products. Combine style with effective cleaning results. Kärcher Professional pressure washers deliver unbeatable versatility with hot or cold water variants to suit your cleaning needs. With a range of cleaning solutions to meet all your cleaning needs whether it’s a daily or a long term rental, Kärcher Hire has it covered. Find your nearest Kärcher Center for expert advice and support on our range of products and services. We are always happy to help with all your questions, suggestions or issues - so get in touch. Shop the latest deals across the range of Kärcher products. Free delivery on all orders over £50. £2.95 delivery charge on all other orders. Soaker Hose Set 26452410 https://www.kaercher.com/uk/home-garden/watering-systems/kaercher-rain-system-tm/soaker-hose-set-26452410.html The ready-for-connection drip hose kit (includes filter and end piece) is especially suitable for efficiently watering hedges and bushes, thanks to the even application. 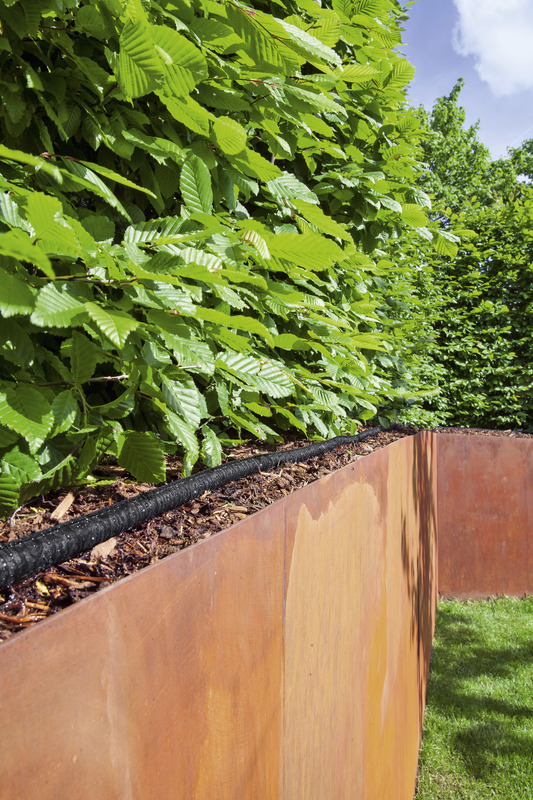 The ready-for-connection drip hose kit (includes filter and end piece) is especially suitable for efficiently watering hedges and bushes, thanks to the even application. 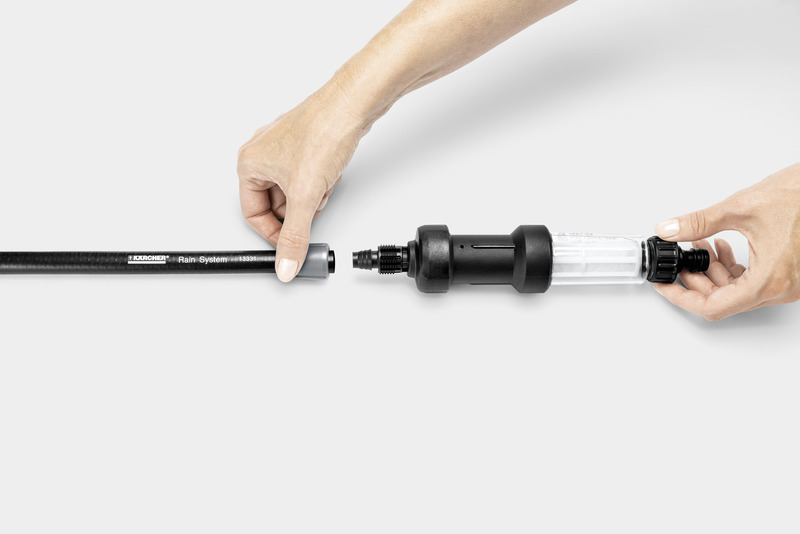 The drip hose kit is a ready-for-connection complete kit and contains a particle filter, 20 m drip hose and an end piece. The water drips evenly over the entire length of the hose. Because the water is applied precisely where it is needed, hedges and bushes are optimally watered. 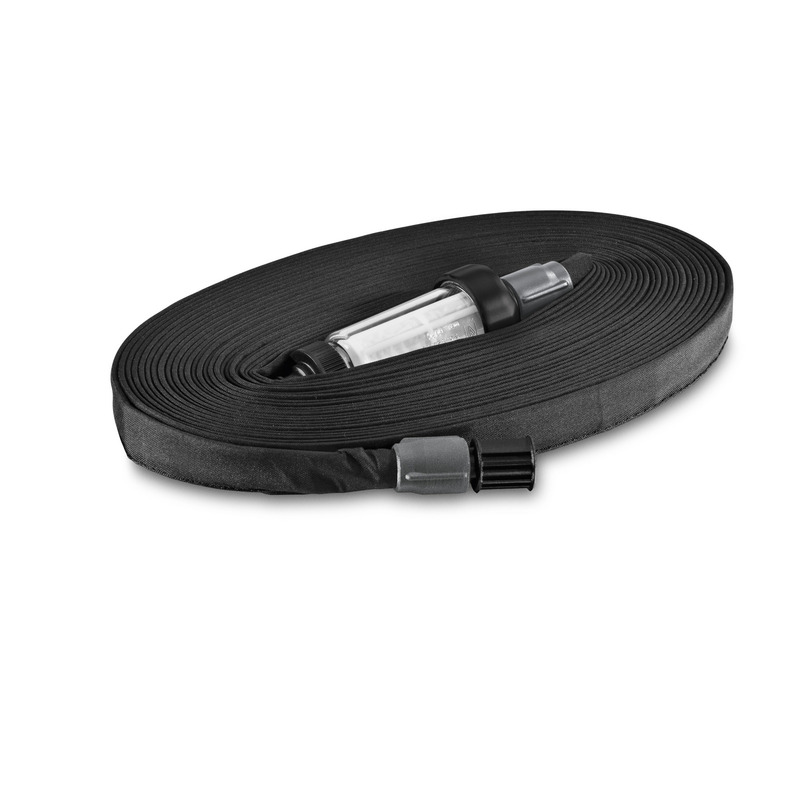 The hose can be shortened if required and securely sealed with the end piece. The two-ply hose is free of Cadmium, barium and lead and is thus harmless to health. Ideally the hose is operated with max. 2 bar. The particle filter protects the drip hose from dirt particles. The filter inlay can be removed and cleaned. There is a tap connector on the input side, which is compatible with all known click systems. The efficient Kärcher Rain System™ combines the advantages of micro-dripping and conventional watering systems. It works with up to 4 bar pressure and can be adapted to almost any garden. Direct watering along the plants. Even application over the entire length of the hose. Poses no risk to health or the environment. Hose can remain outside in winter. 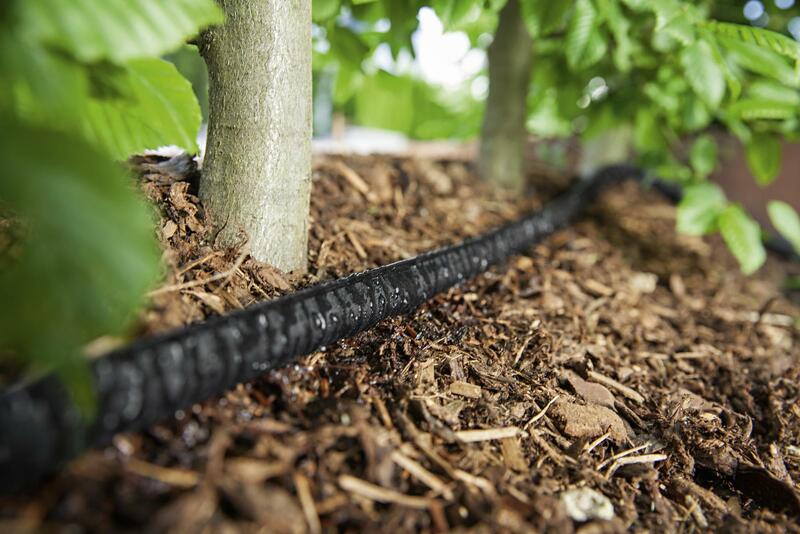 Soaker hose can be buried under a loose layer of soil up to 5 cm deep. To get you speaking to the correct team for your enquiry, please visit our Contact page for more details.